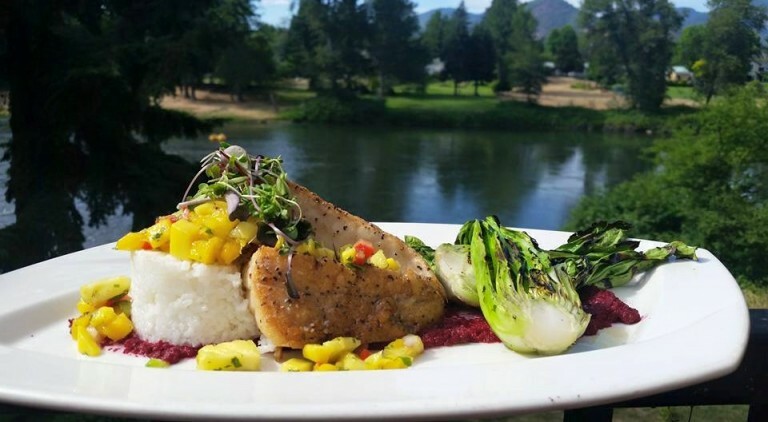 The River’s Edge restaurant features fantastic river views from every table! A wonderful atmosphere turns your dining experience into one you not only won’t forget, but will continue to make reoccurring! Come and enjoy great food, great scenery, and great people at great prices! Featuring seasonal ingredients, sourced locally in the Pacific Northwest.